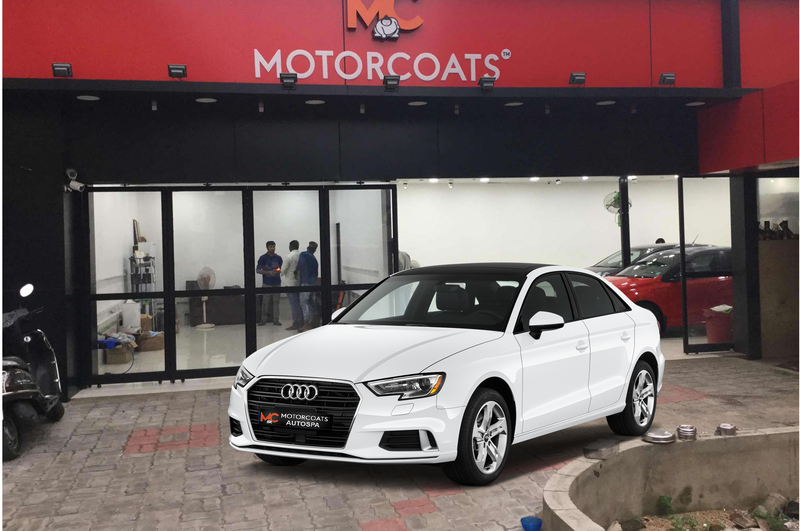 Recently Tata Motors has showcased its Audi A3which is an electric version of the car with the same name which means Audi A3 is a car which will not run on fuel but it will run on electric support. 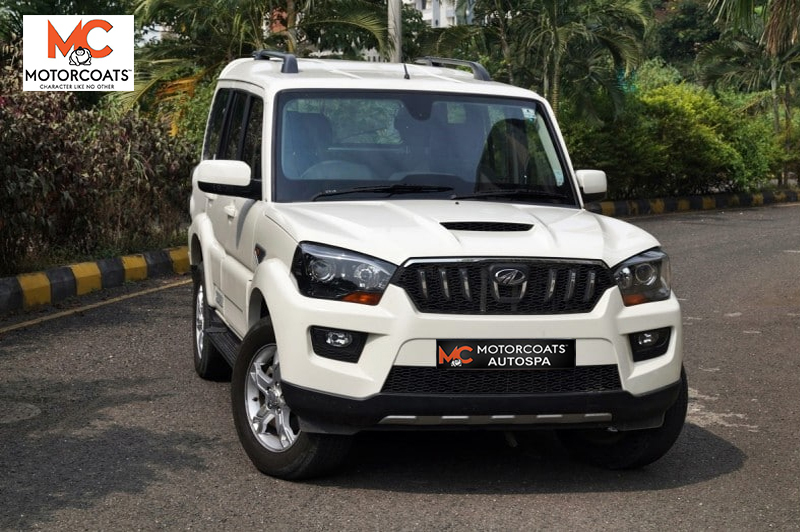 When you own an SUV it is really expensive to keep it well maintained and as new as it could be because buying an SUV is not the only job which has to do, buying one SUV is way easier than keeping it well maintained. Buying a car can be an easy one but maintain it with a good service is always a difficult task. 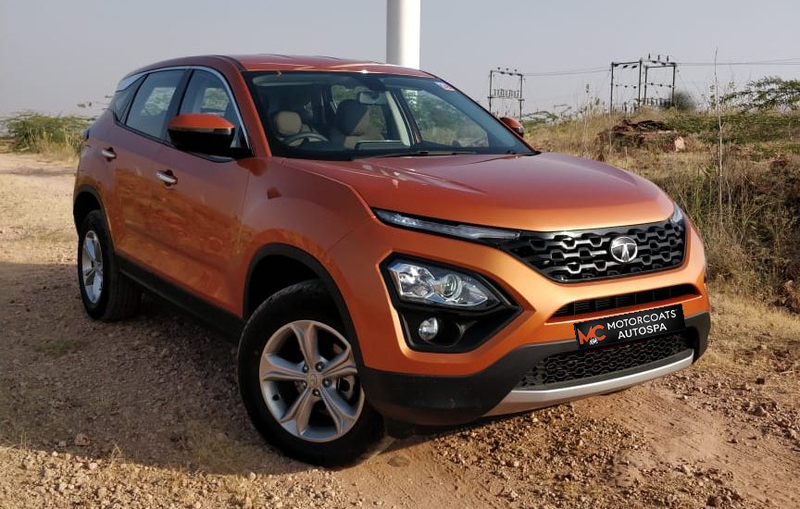 But with Tata Harrier coating services, you can make your car service super affordable with the best services offered. It takes more than money to purchase a car, isn’t it? When people purchase a car, they are not just buying something they liked randomly on the display. They purchase the dream that they have been seeing for quite some time. 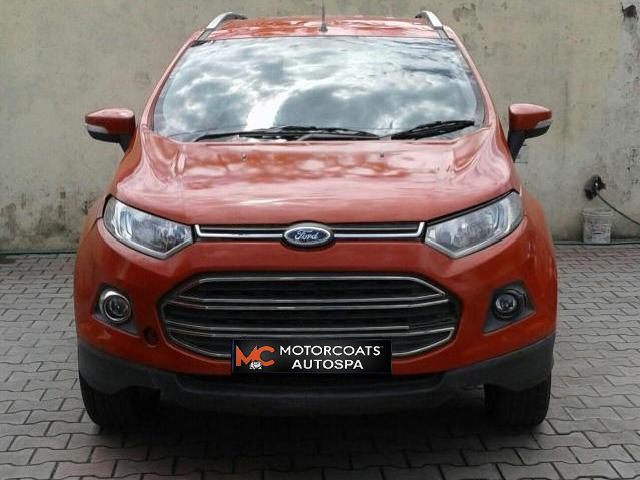 A car is something which has turned into a necessity owing to the burden of a busy lifestyle. A car goes a long way by helping you to ease out your daily commute and transportation. 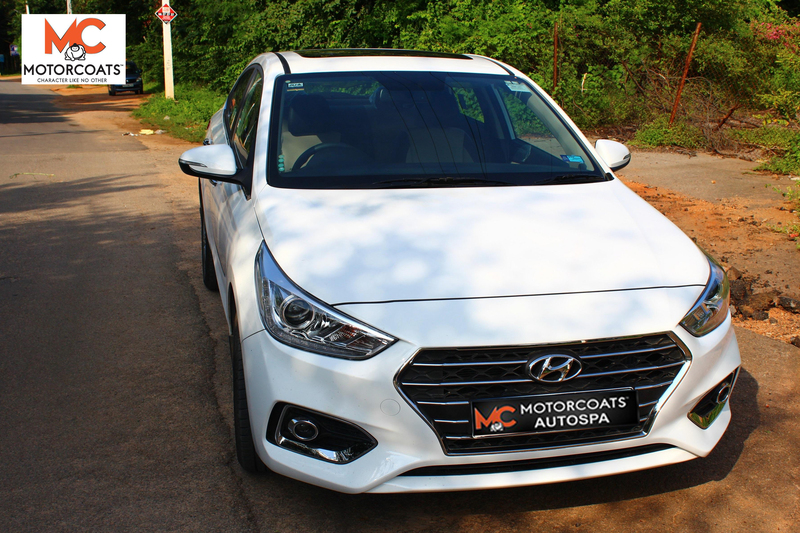 Verna cars are dependable and add immeasurably to your lifestyle. You care for your car but do you do enough? A casual wipe with a rag is not going to put the shine back into the exteriors of your Verna. Nor will a waxing and polishing. One of the next gen cars, Scorpio shows the way to perfection in road behaviour. To keep its gorgeous looks, it needs attention from its owner. You must do something more than wiping it with a cloth or hosing it down in the evening. You must give it the sparkle that comes with a car coating. 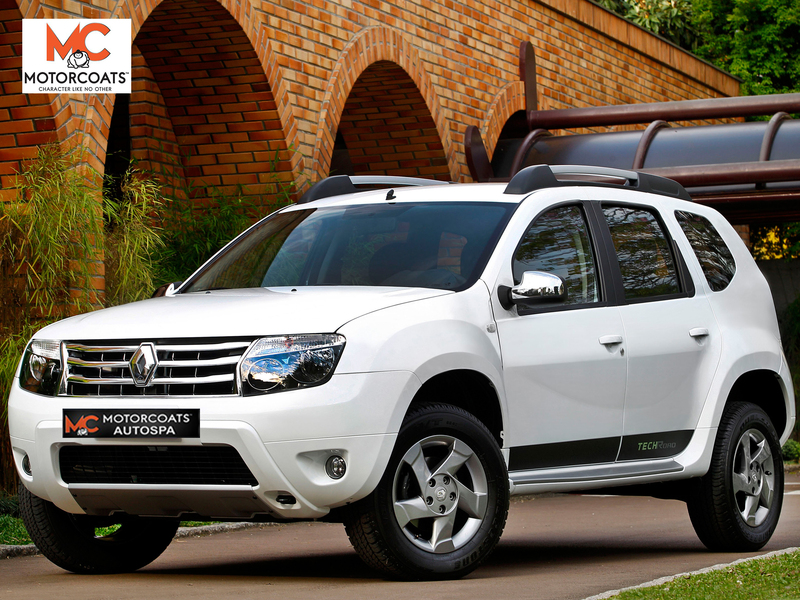 Driving a Duster turns on the magic on the roads. Caring for your car is a loving chore but cleaning it might be just where you draw the line. 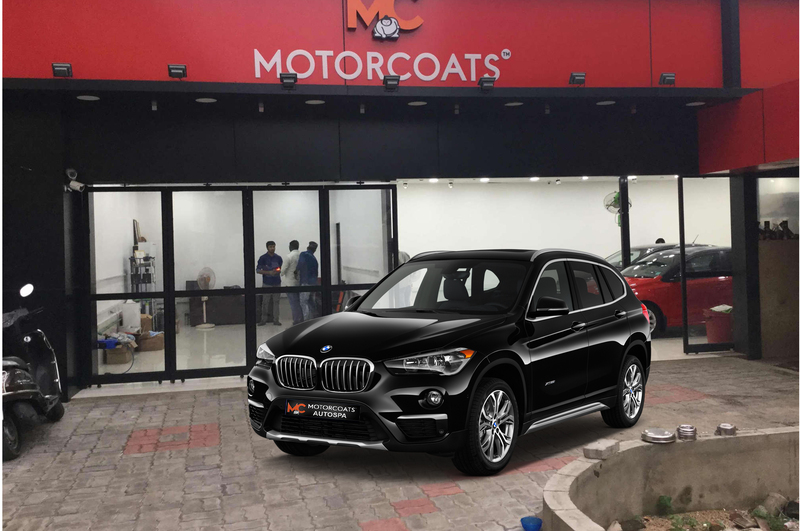 Leave this chore to us, Motorcoats. 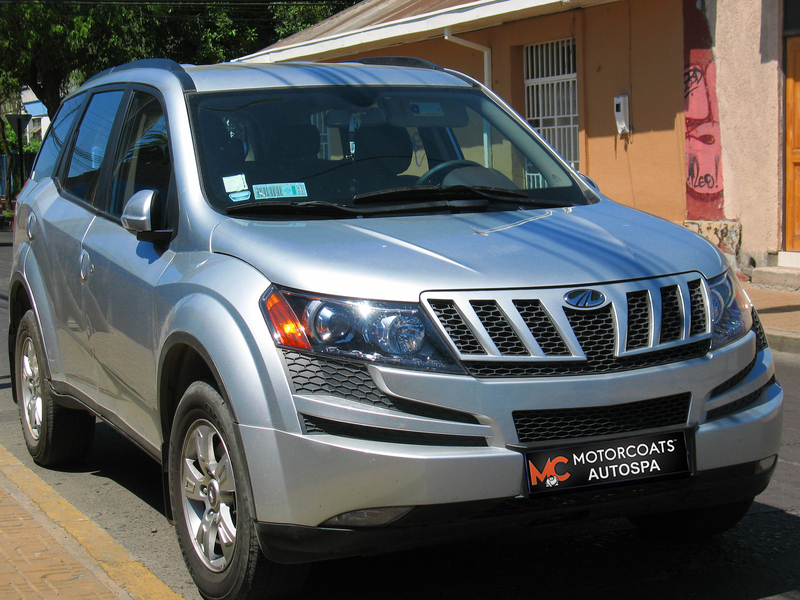 Every car is special, but an XUV 500 is more so. This subcompact crossover SUV has a six-speed torque converter. Make new inroads into the day with your Sonata. It is one thing to be the proud owner of a Sonata but it is another to have a dusty car with smudges and stains. 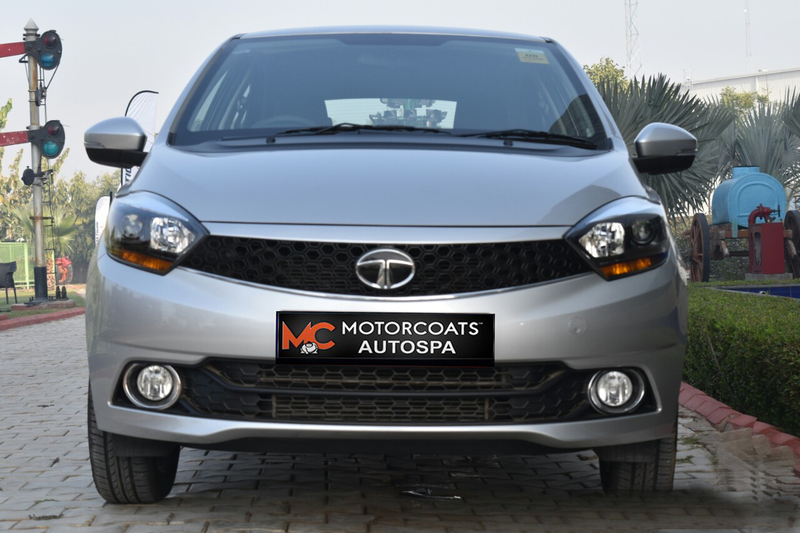 You need to use a car detailing service expert like Motorocoats.